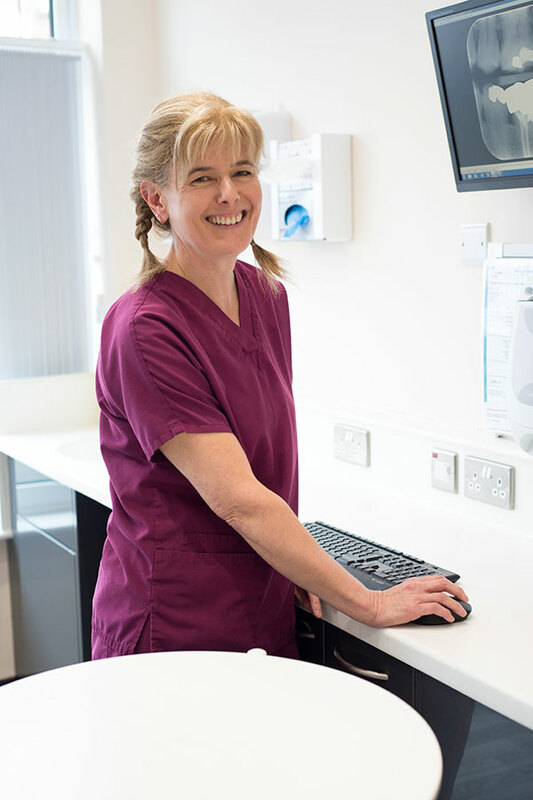 We are a team of highly qualified dentists, dental hygienists and dental nurses who have a real passion for delivering a high standard of care to our patients. Click on a team member’s name to read more. Born in South Africa, Christo has lived and worked in the UK since 2000. He is a dental surgeon with qualification from the University of Pretoria Dental School. Christo gained a considerable experience in all aspects of general and cosmetic dentistry over 18 years. He is interested in promoting preventative care and minimally invasive dentistry and his special areas of interest include dental implants and facial anti-wrinkle treatments. Christo is very experienced in treating anxious, nervous and dental phobic patients and due to his gentle and calming approach, he helps to grow trust and comfort levels in younger patients. Outside of dentistry, Christo is passionate about sport and traveling the world. He enjoys spending his free time with wife Lizette and two sons as well as socialising with friends. Julia trained at Birmingham University and qualified in December 1988. After qualifying, Julia worked as a House Officer in Birmingham Hospital for 6 months. Since then, she moved back to the South Coast and worked in practices in Bognor Regis, Chichester and Petersfield. 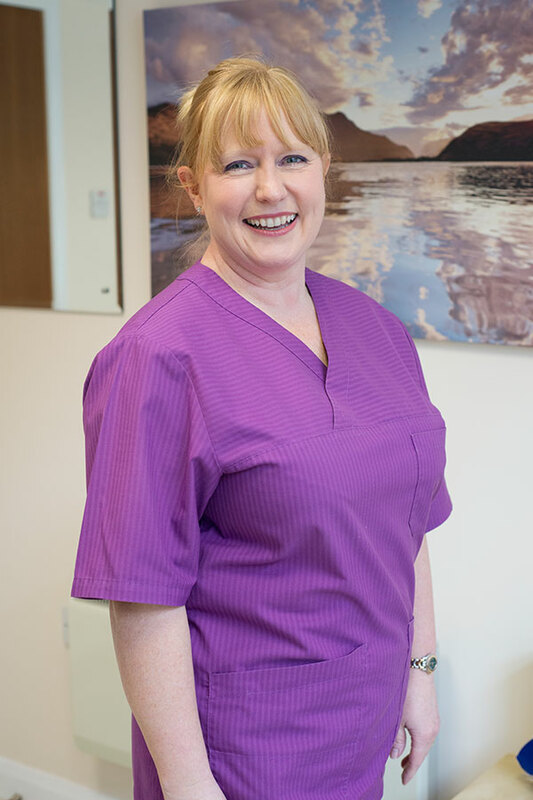 Julia started working at Summerley Dental Practice in January 2010. Paul studied at the University of Pretoria and completed his BSc degree in 1994. He then continued with his dental degree which he obtained in 1999, followed by a 2 year higher certificate in Implantology through the University of Pretoria. Paul has a special interest in cosmetic dentistry and prides himself in giving natural-looking aesthetic-dental results that give a younger fresher look to any face. His gentle and reassuring approach provides a calming atmosphere for any dental and aesthetic treatment. 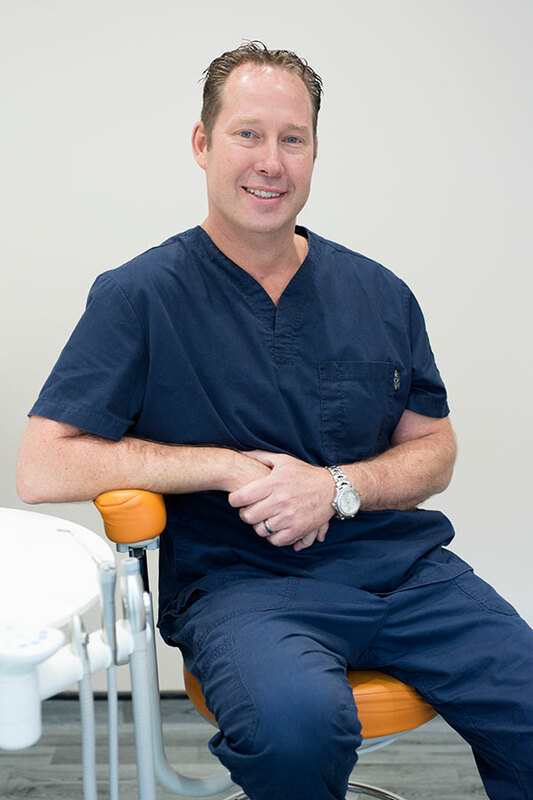 Paul is very experienced in treating nervous patients and the technology he uses allows for painless procedures. Paul is also very good with children and as a father understands the special needs and fears of children when they visit the dentist! Stewart qualified from Kings College Hospital, London and following a House Surgeons position moved to southern England. He opened his Chichester Practice whilst continuing his Post Graduate Education within a London based group. Stewart continues his interest in restorative dentistry with the excellent team at the Summerley practice. In his free time, he enjoys gliding and sailing. 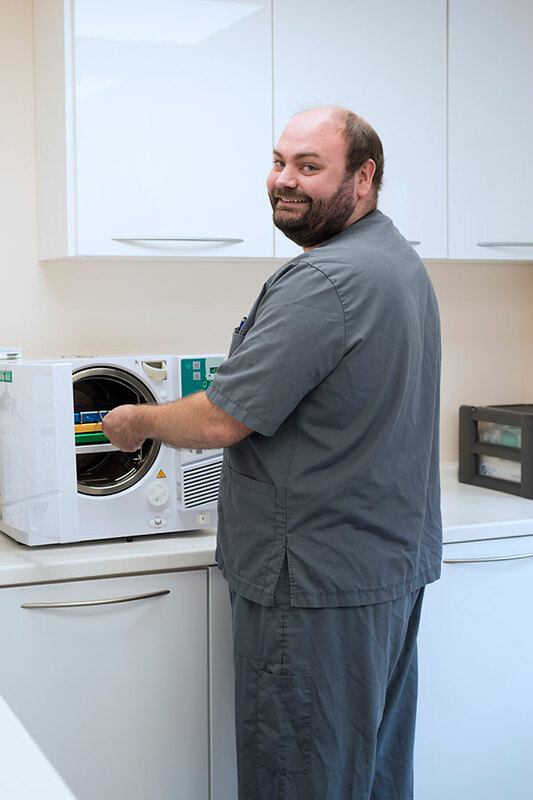 Chris has been working at the practice since 2006 and qualified as a dental assistant in 2009. He is in charge of the infection control amongst his other responsibilities at the practice. Chris really enjoys his work and always is the first one to get in and last one to leave the practice! In his free time, Chris enjoys Airsoft and spending time with his fiancé Amy. 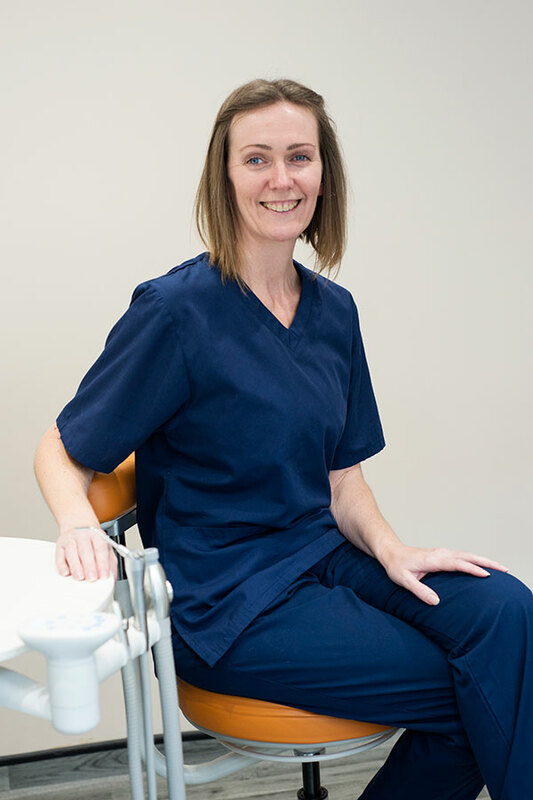 Tess is a qualified and GDC registered dental nurse with many years of experience in general dentistry. She has been working with Julia since 2003 and they both joined Summerley Dental Practice in 2010. Outside of work, Tess enjoys spending time with her husband and two children. 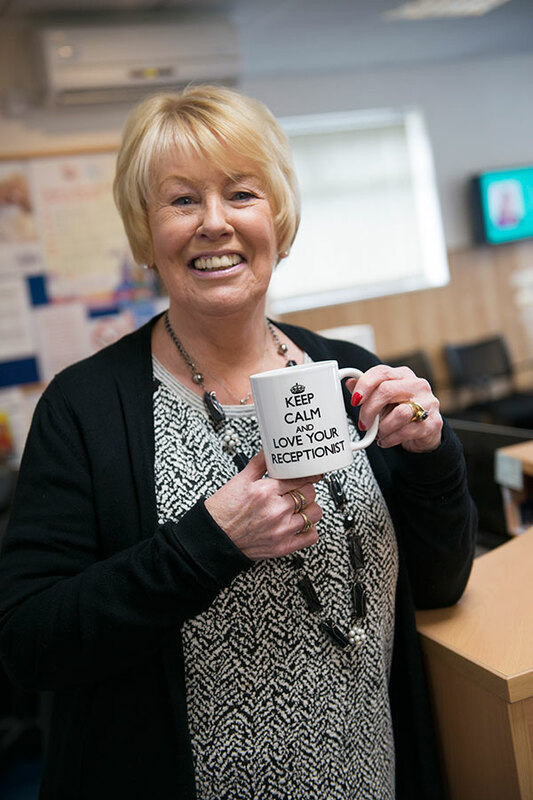 Sue is one of our newest recruits to the Practice. She left dentistry in 2009 to pursue other opportunities. She has now returned and is looking forward to becoming a qualified dental nurse and working with us full time. Sue enjoys spending time with her partner and family and going on long walks with her new rescue dog Travis. 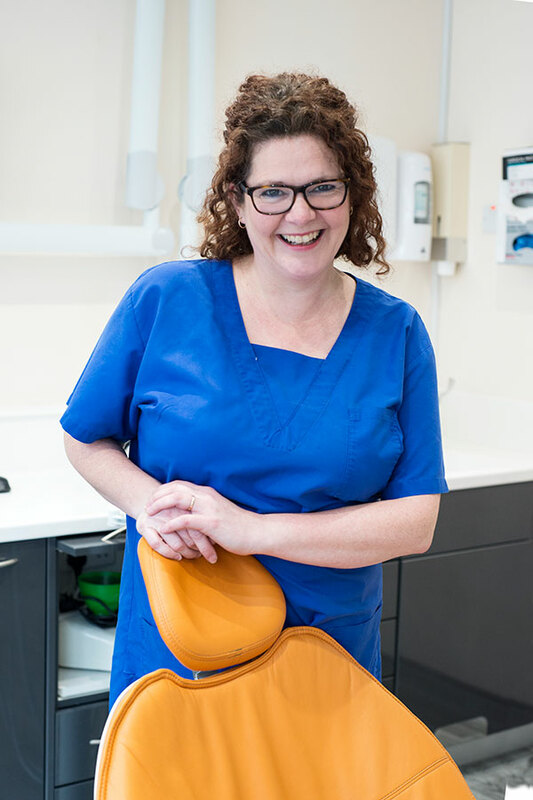 Karen qualified as a dental nurse in 1993 and has done further training at the Eastman Dental School specialising in Orthodontics. She has over 25 years experience in practice but has worked primarily in hospital. She enjoys spending time with her two children and is a keen swimmer. Amanda qualified as a Hygienist from University Hospital of Wales, Cardiff, in 1993. 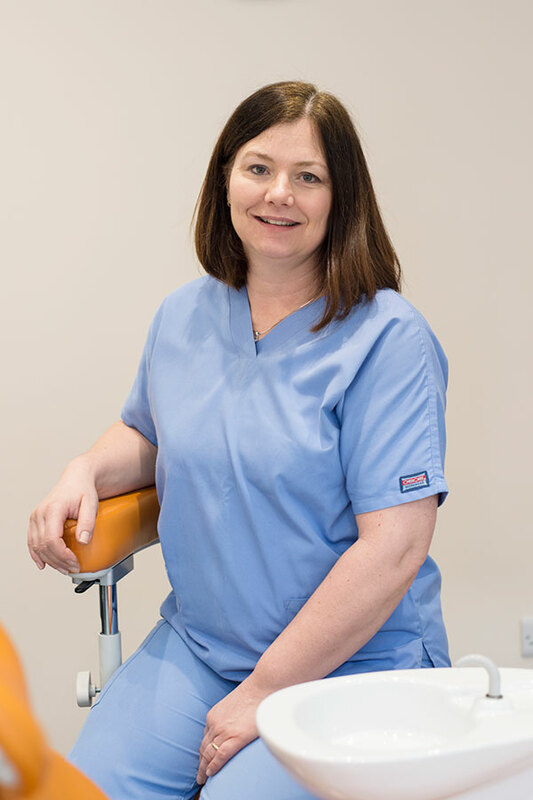 Since then she has had a wealth of experience working in both the NHS and Private sectors of dental practice and joined Summerly Dental Practice in 2008. Amanda has many and varied interests in her personal life, including horse riding, reading and keeping fit any way she can, whilst balancing a busy home life with her husband and two stepchildren. Jo joined Summerley Dental Practice in January 2017. She is currently working with us every other Wednesday but hoping to increase her hours soon. 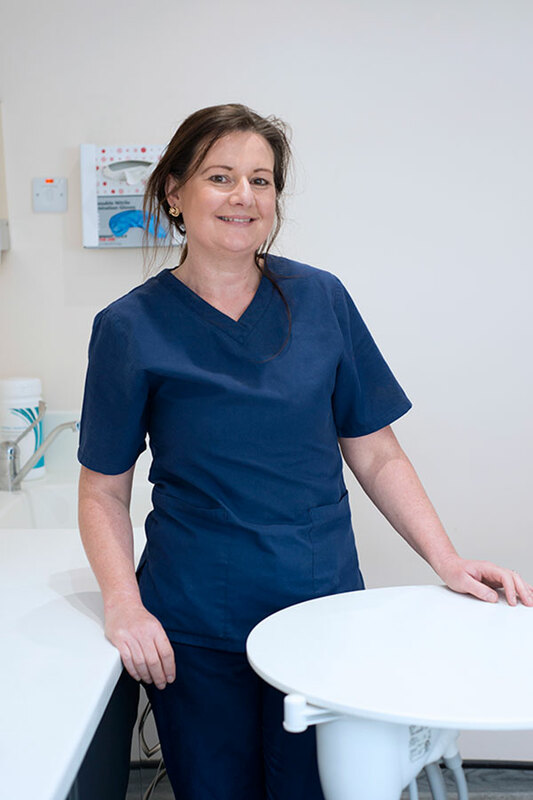 Jo is a qualified Dental Hygienist with many years of experience in both NHS and Private practices. Mandi has been working on reception at the practice since May 2010. She started off just working every Wednesday morning but has now become a permanent fixture! She enjoys spending time with her family, especially if it involves annoying her children. She loves reading and going to the theatre and cinema. Mandi also enjoys lovely long walks, cooking and baking. 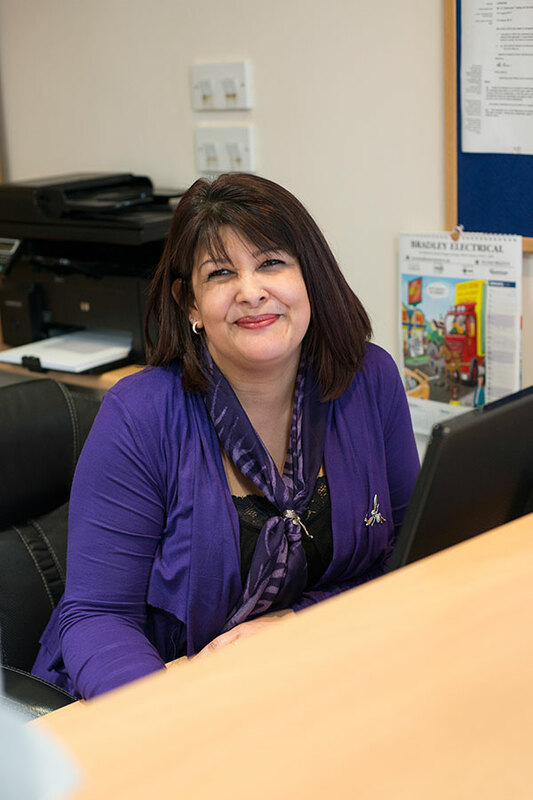 June joined Summerley Dental Practice in 2017 to cover our reception on Fridays and holidays. Prior to joining our team, she enjoyed working in a busy office environment. June recently moved to Felpham to be closer to her family. She enjoys keeping fit, voluntary work and the theatre.